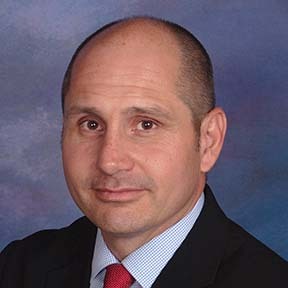 Mike has more than 26 years experience in commercial banking, business consulting and education. Before joining CUBG he served as a Commercial Loan Officer and Vice President of a Texas based community bank where he was responsible for business development and portfolio management with an emphasis on real estate and healthcare banking. Previously he was Director of the Small Business Development Center and an adjunct instructor at Lone Star Community College System in Houston. Mike has been with CUBG for 11 years. He consults with credit unions in the Midwest region of the United States on all aspects of business services, completes independent loan and portfolio reviews, and develops curriculum for CUBG’s education programs.